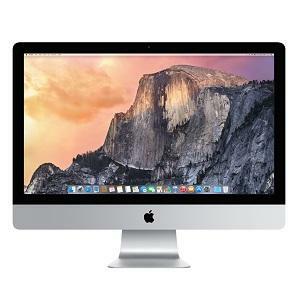 Click the button below to add the iMac 27-Inch Desktop (3.5Ghz Core i7 Quad Core, 16GB RAM, 1.1TB Fusion Drive, Thunderbolt ) to your wish list. 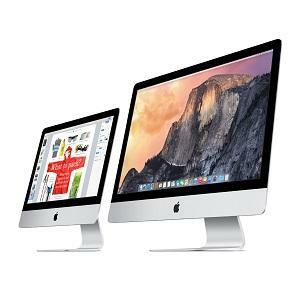 The stunning all-in-one iMac features a beautiful 27-inch widescreen display. 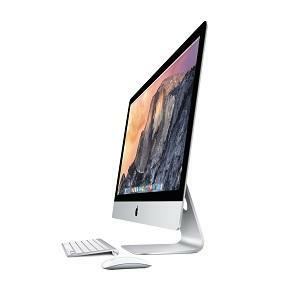 Fourth-generation quad-core Intel Core processors and superfast NVIDIA graphics make it the most powerful iMac yet. And it comes with 16GB memory, a 1.1 TB fusion drive, and advanced, high-speed I/O, including two Thunderbolt ports and four USB 3 ports. All in an impossibly thin enclosure that’s only 5 mm at the edge. iMac, Keyboard & Mouse as selected in options, power cord.